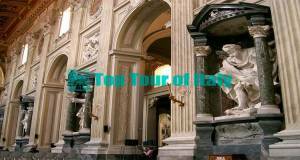 If you are looking for a best tour of italy, a short day trips from rome or a simply day trips near rome you're in the right place. 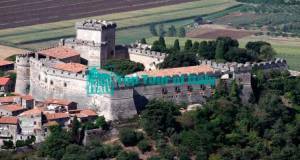 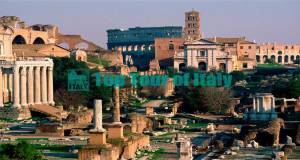 Top tours of Italy tours are the best choice to visit Italy and it's wonders with professional english speaking driving guides and comfortable a/c Mercedes vehicles, personilize your Italy tour. 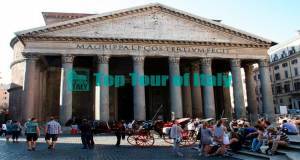 Get now the best private Italy tours optimizing your time to make the experience one of a kind, find the best day trips from Rome in limo that fits your needs. 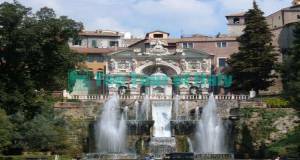 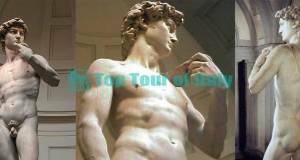 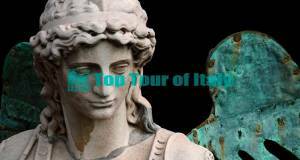 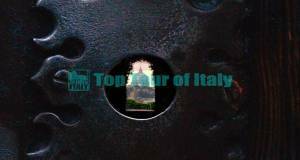 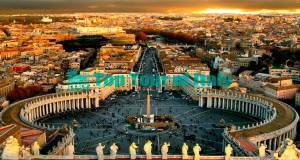 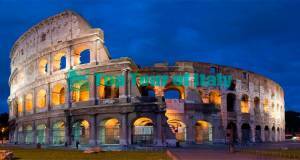 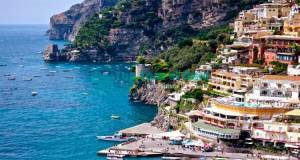 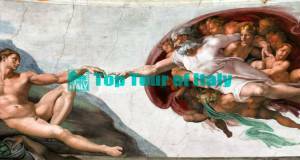 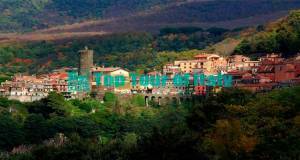 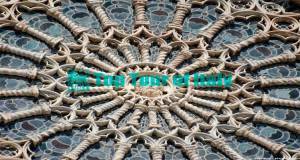 Want more info on Best Italy Tours from Rome or you want to create a tailor-made tour of italy? 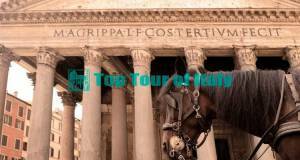 If you still hesitate, have a look on tripadvisor, see our best italy tours trip advisor reviews. 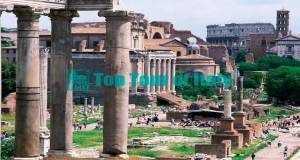 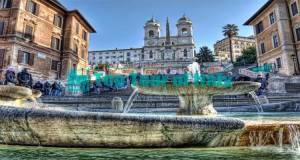 Want more info on best day trips from Rome?